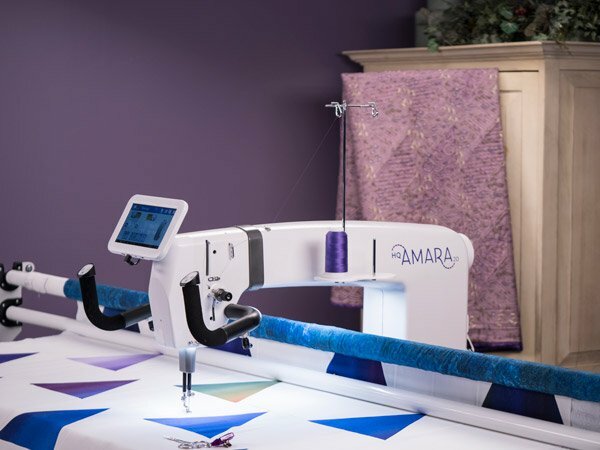 Quilters everywhere LOVE the excitement and fun of free motion quilting - and it's easier than you think! Create flowing designs by connecting simple design elements with continuous lines, traveling across the quilt or filling in a specific area. Learn how drawing and muscle memory contribute to beautiful free motion quilting, and how to create stunning designs.